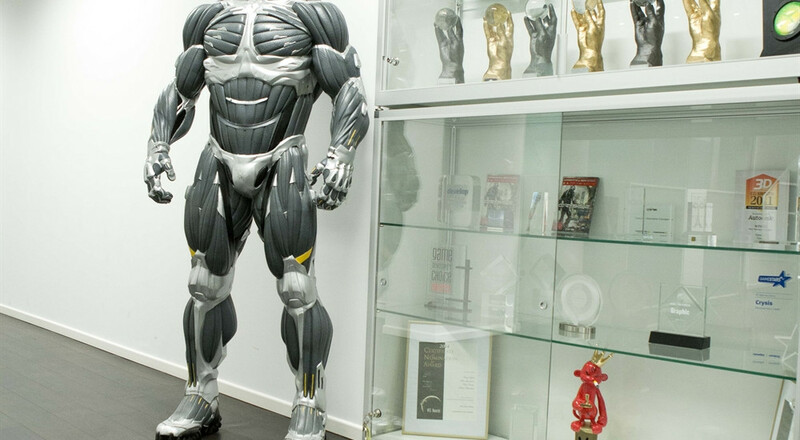 We are looking for a Lead Build Engineer / Deployment Team Lead to support our team in our Frankfurt, Germany studio. 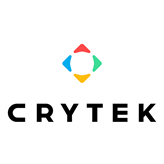 As the lead of the deployment team you will be responsible for driving build and automation improvements throughout Crytek. The ideal candidate will have a strong desire to eliminate redundancy and humans from our systems, and will be able to bring that enthusiasm to the rest of the team. If you like to respond to team requests with "Here’s a button to do that for you. ", then you might be the kind of person we need. Proactively identify and resolve bottlenecks in existing build, deployment, and development tools. Create and promote new procedures and tools within the company, ensuring that they are well-documented and accessible. Encourage and support knowledge-sharing within the Deployment team and among other teams. Prioritize tasks effectively, balancing the needs of all stakeholders. Direct the team's efforts effectively. Be a role model for Regular/Senior programmers and oversee the mentoring process inside the discipline. 5 years professional experience, preferably as a Build Engineer. 3 years’ experience administering Jenkins, particularly writing and maintaining pipelines. 3 years’ experience with Perforce software, as an administrator and user. 3 years’ experience writing Python. Experience scripting services such as JIRA, GitHub, and Confluence via APIs. Experience administering Windows and Linux systems. Familiar with C++, able to read and understand code. Knowledge of industry-standard build automation tools.